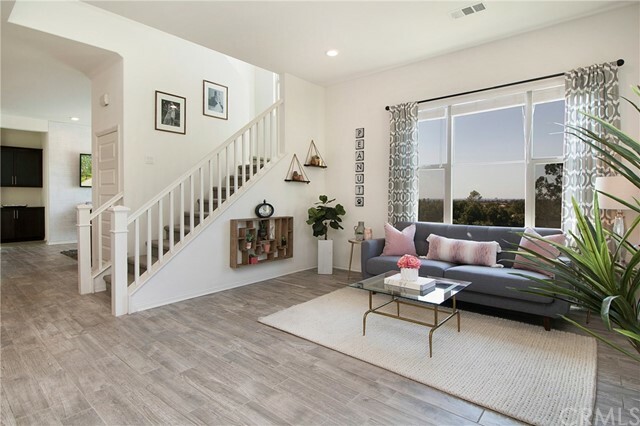 This is the home you have been waiting for! 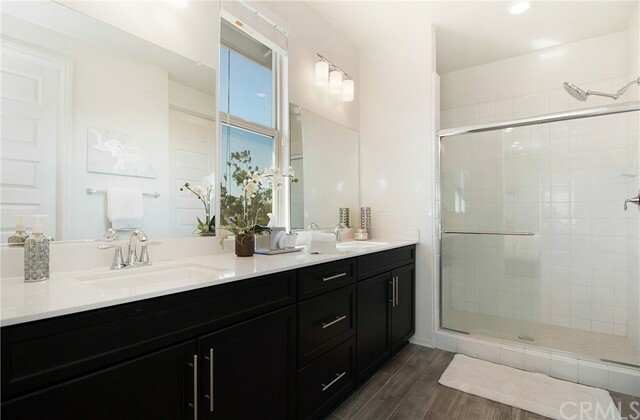 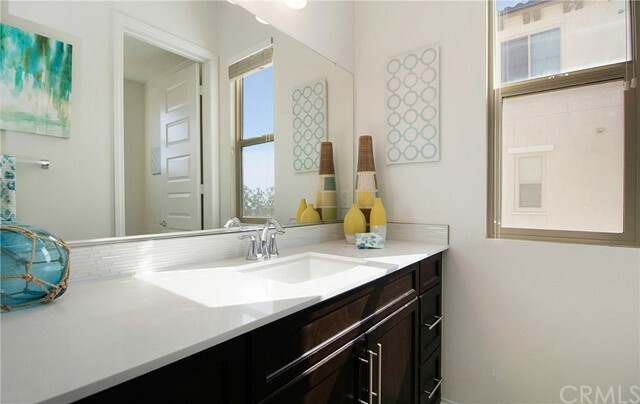 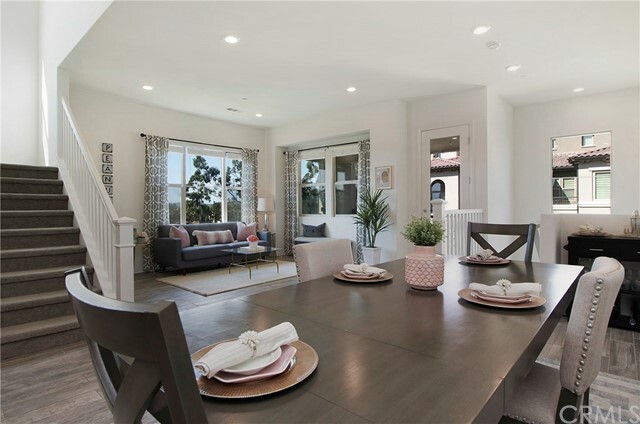 Built in 2016, this Portola Springs, highly upgraded home boasts over 2, 000 sq. 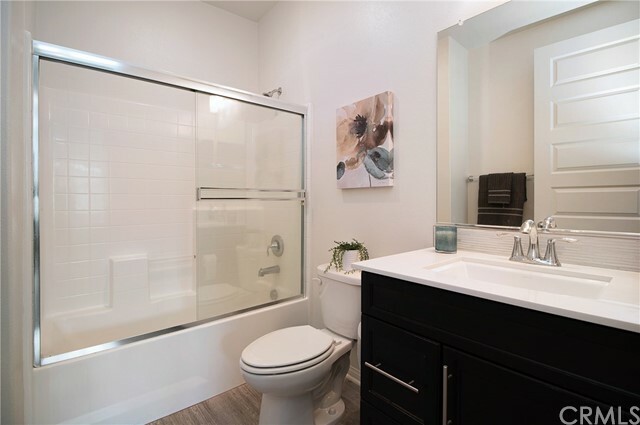 ft. of living space with 3 BR and 3 full BA and 2-car garage. 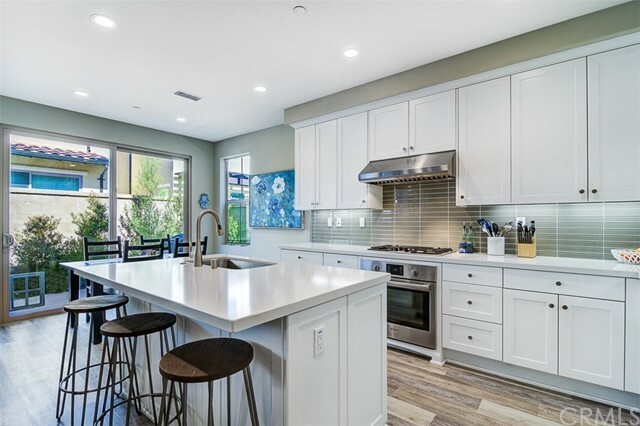 High vaulted ceilings, welcome you on to this bright and cheery home with a great, open floor plan with formal living room, dining room, and media/family room with brick accent wall and large modern eat-in kitchen with walk-in pantry, custom cabinetry, stainless steel high-end appliances and white Quartz countertops with farm sink on large kitchen island. 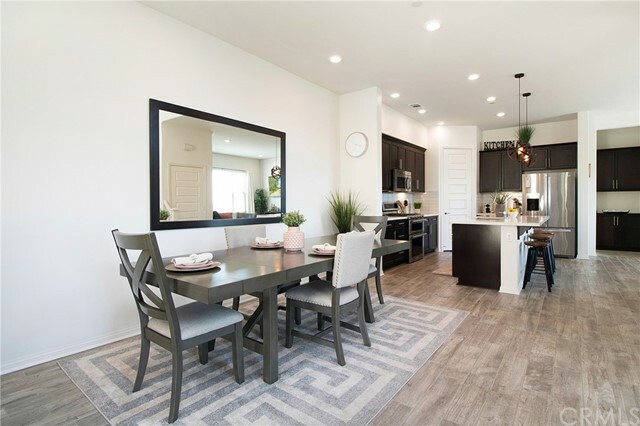 From the formal living space and dining area, youâ€™ll find a spacious covered patio perfect for entertaining family and friends or simply enjoying the great view of the local mountains. 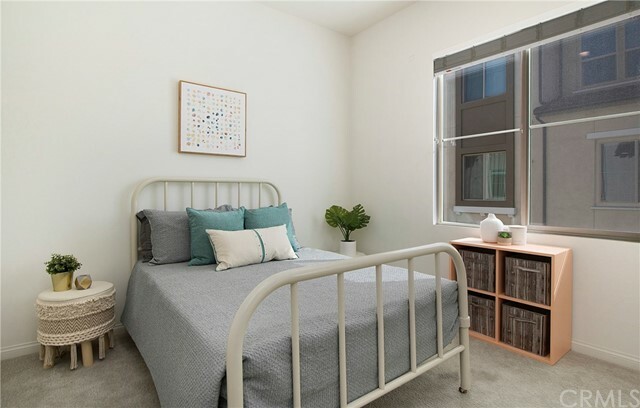 On this main level you will also enjoy a spacious bedroom with full bath and separate laundry area perfect for guests. 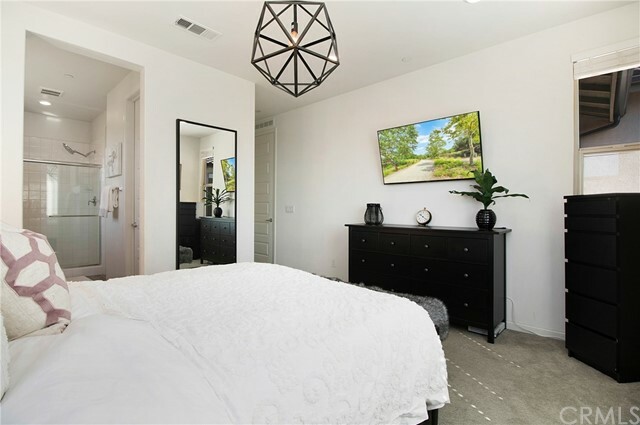 Upstairs, find the master bedroom with ensuite and large walk-in closet and secondary bedroom with large closet and full bathroom. 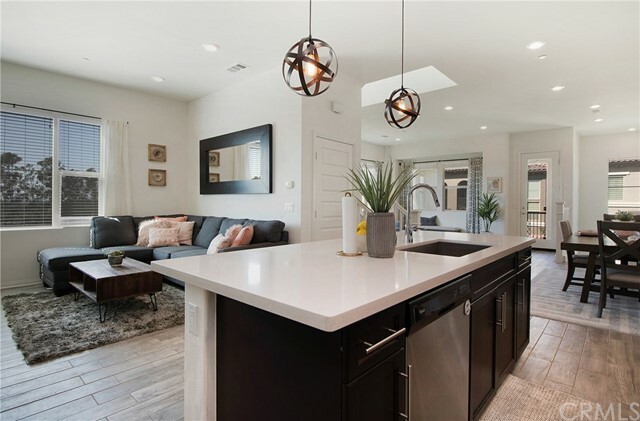 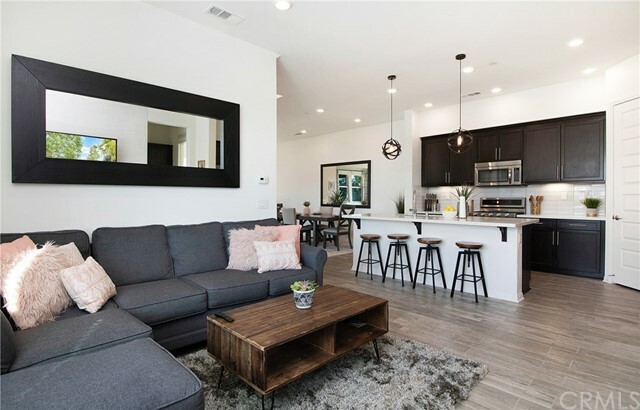 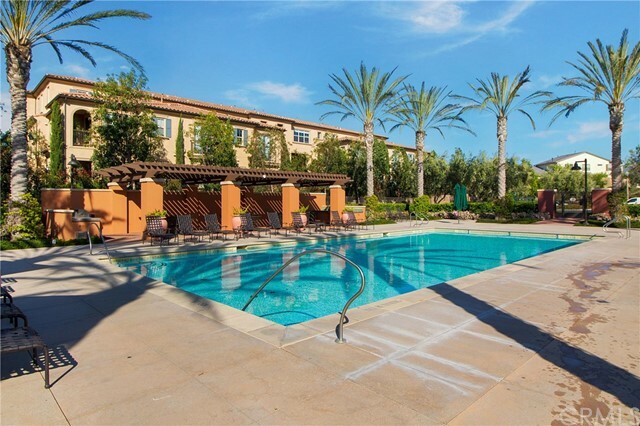 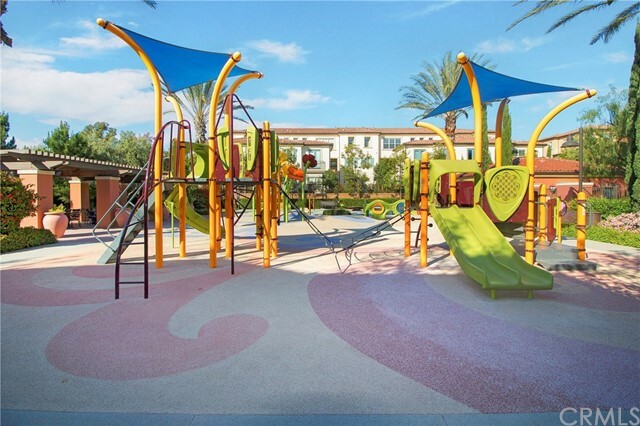 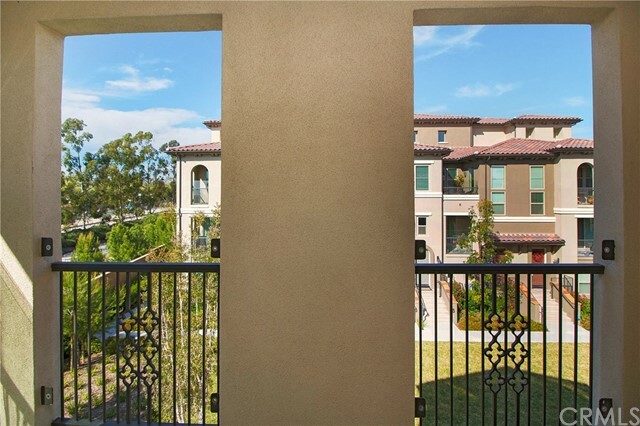 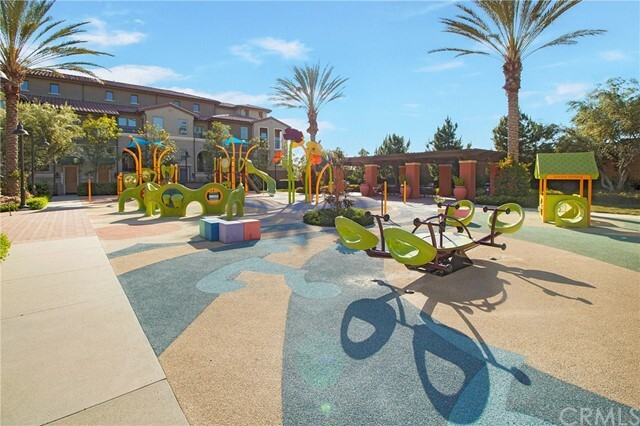 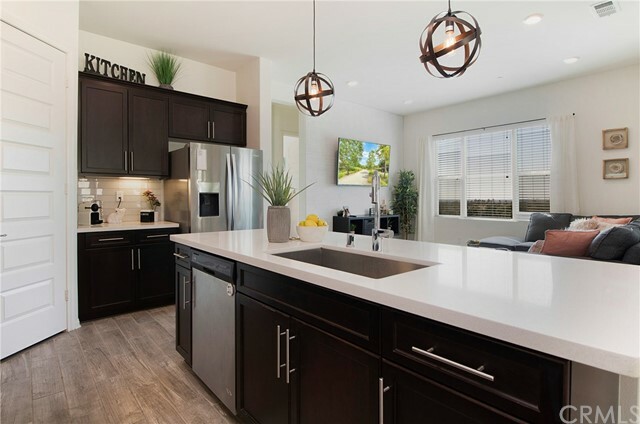 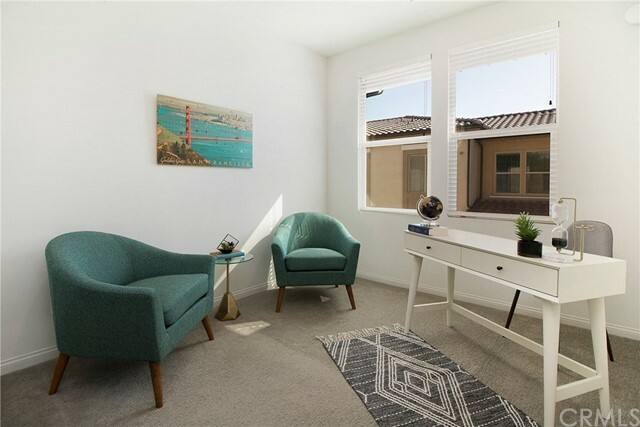 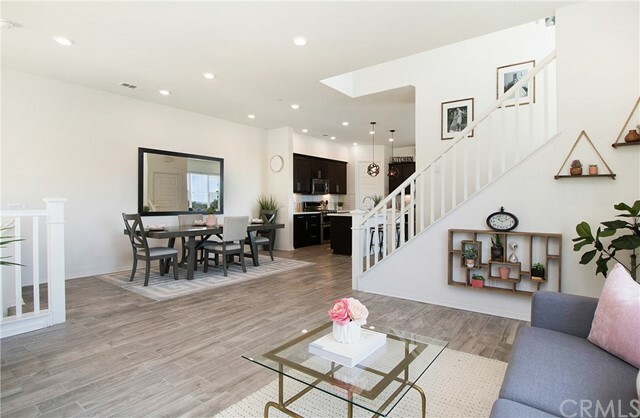 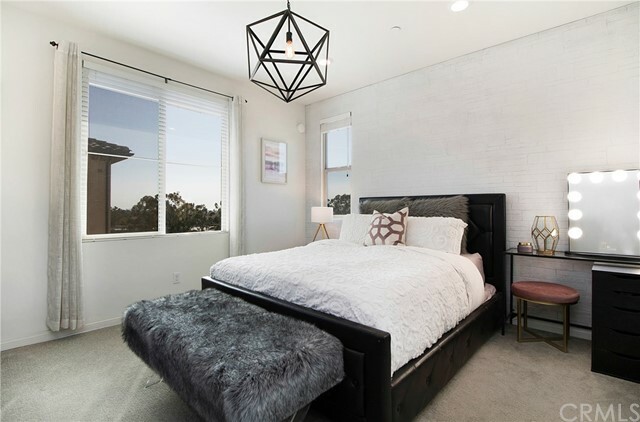 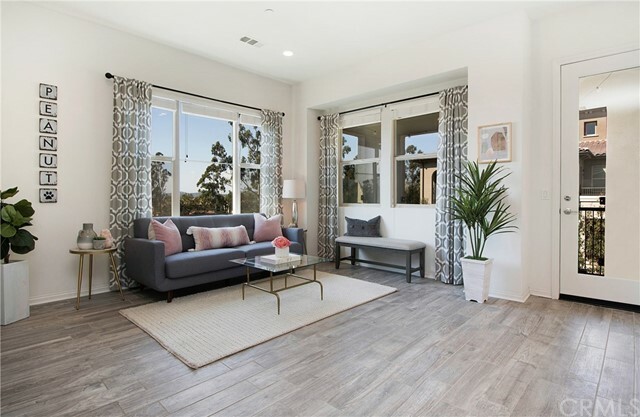 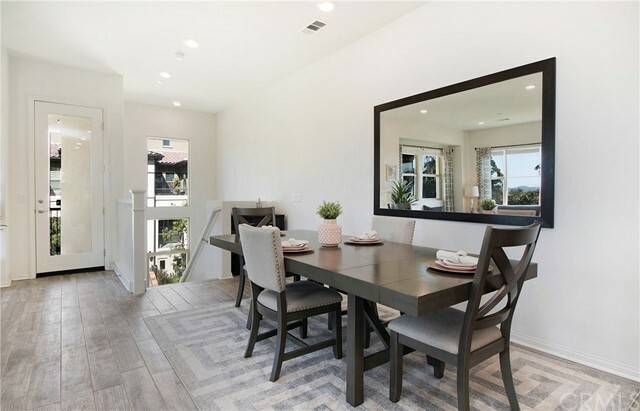 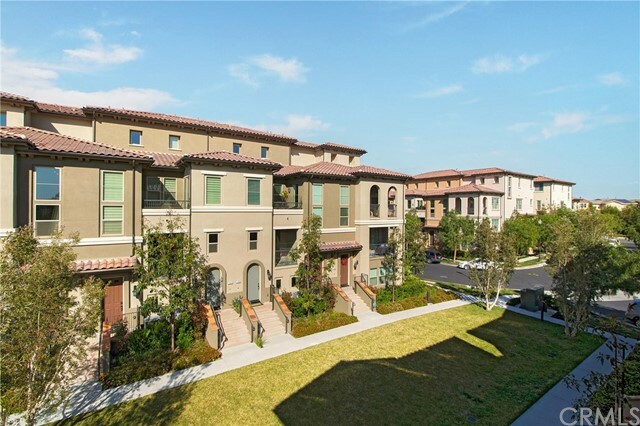 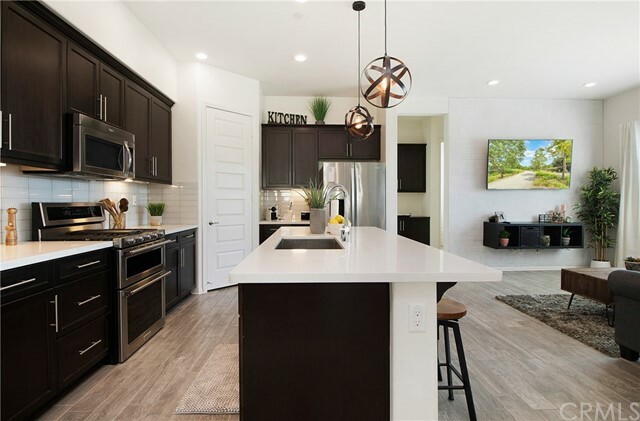 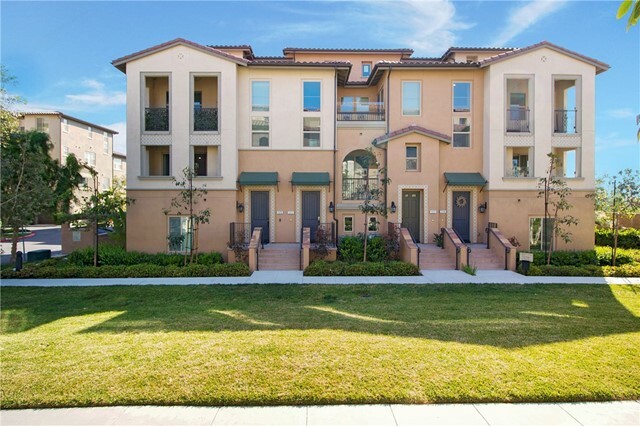 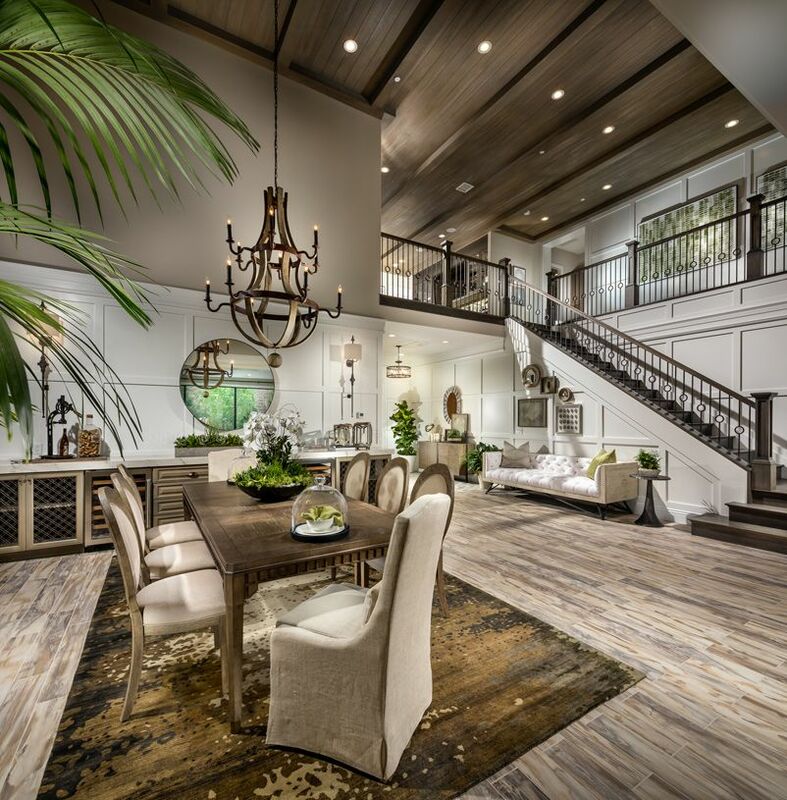 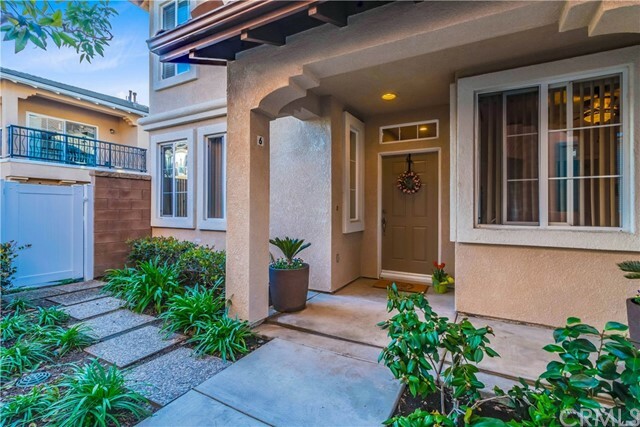 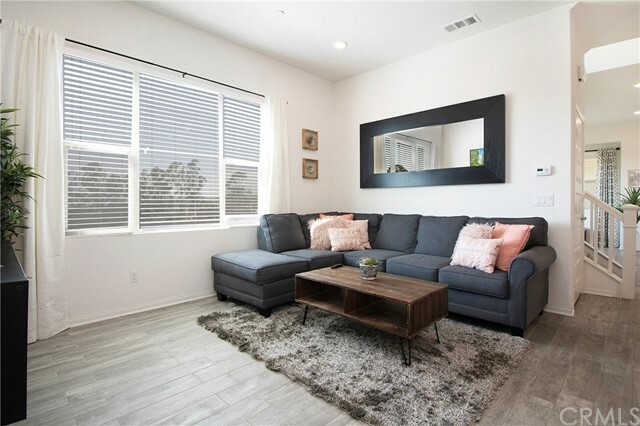 Also enjoy the many amenities Portola Springs has to offer only steps away to pools, playgrounds, great hiking and biking trails, award winning schools and plenty of entertainment and shopping for the entire family. 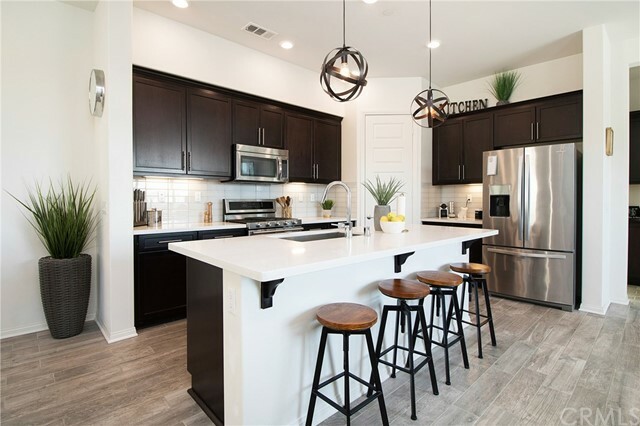 More notable upgrades are: wood tile flooring throughout, high-end textured carpet, recessed lighting, large windows, vaulted ceilings, custom interior doors, plenty of storage with large coat closet and linen cabinet, finished garage with epoxy flooring and buil-in cabinets, low Mello Roos, and low HOA.